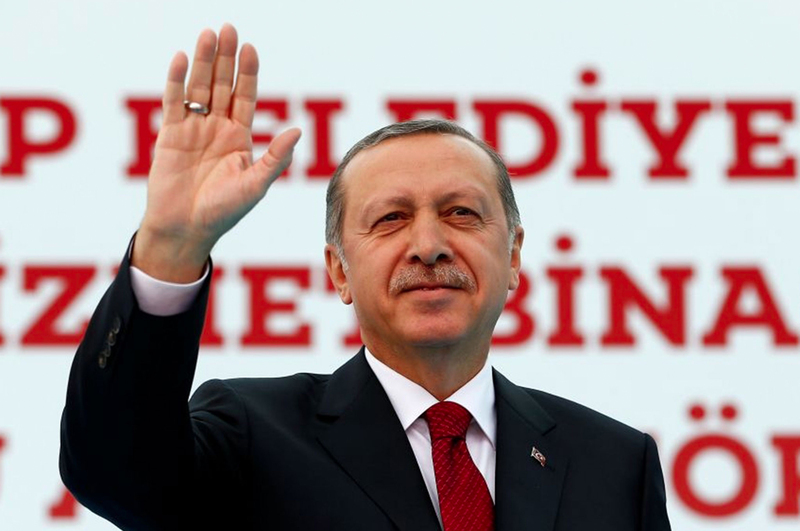 Can Turkish President Erdogan secure more presidential powers? He’ll try. His referendum campaign launches today with a huge rally in Ankara. Recep Tayyip Erdogan is the most powerful Turkish president since Mustafa Kemal Ataturk, who established the country in 1923. On Saturday, he kicks off a campaign for a referendum that seeks to replace the country’s parliamentary democracy with a presidential system. If accepted, it could well see Mr Erdogan gain dictatorial powers equal to those of his political ancestor. Erdogan’s popularity is in large part explained by the economic upswing the country has enjoyed during his reign. More recently, however, Turkey has been experiencing severe economic hiccups: the lira is tumbling, tourism revenues are sharply declining, and the country’s bond ratings range between high risk and junk. Amidst these problems, an evet – Turkish for yes – is far from certain. Despite the government’s control over large parts of the media and its increasing crackdown on the opposition, a recent poll suggested 58% of Turks would reject the referendum. Leading AKP politicians, including Erdogan himself, are becoming increasingly nervous about April’s vote; they’ll use Saturday’s glitzy rally in Ankara to reinvigorate supporters. 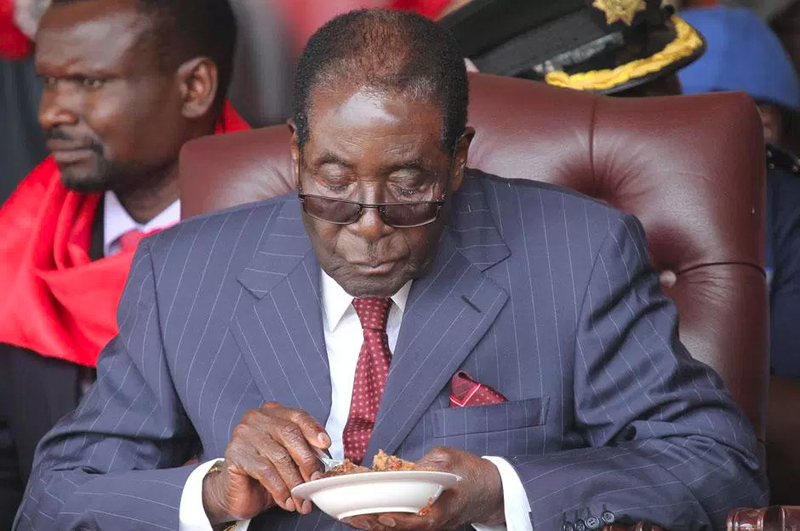 Zimbabwe’s long-time leader will celebrate his 93rd birthday on Saturday at a lavish ceremony in Matabeleland. Protests are expected. The decadent commemoration will cost taxpayers $2 million, drawing heavy criticism at a time of economic crisis. A shortage of cash, coupled with chronically high unemployment, has driven Zimbabwe’s economy into the ground (again) in recent years, sparking serious political unrest in 2016. Political instability will be aggravated by Mugabe’s Zimbabwe African National Union Patriotic Front endorsing his re-election campaign for 2018. But Mugabe’s advancing age has divided the party over who should succeed him, with some backing Vice President Emmerson Mnangagwa and others supporting the incumbent’s rule even in the event of his death. While the military’s support has propped up Mugabe’s regime in spite of its controversial policies, his death could provide a critical opportunity for change. Whether these changes would be peaceful is uncertain. What is certain is that the intensity of Saturday’s protests is likely to paint a grim picture of Zimbabwe’s future. Huge rallies in support of Philippine President Rodrigo Duterte are expected across the country; the largest in Manila could attract up to a million people. Supporters are expected to pour onto the streets wearing blue or red and use the hashtag #ProtectPRRD. 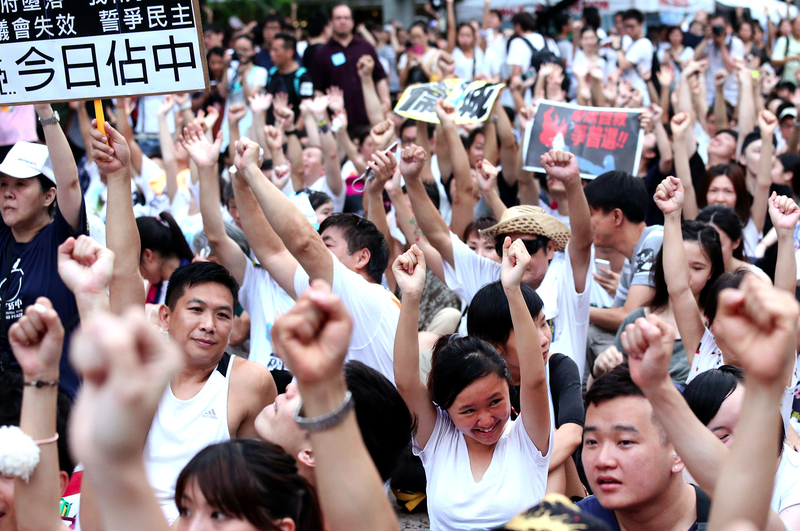 Organisers say the rallies are meant as a show of solidarity in the fight against “illegal drugs, corruption and poverty”. Indonesian President Joko Widodo will fly to Australia for a 24-hour visit. He is expected to meet Prime Minister Malcolm Turnbull in a business-focussed trip to discuss trade, tourism and investment. Some analysts speculate the two may explore conducting joint patrols of the South China Sea, although this is unlikely to be announced this weekend. Thousands of Canadians are expected to gather across the nation to voice their concerns about freedom of the press and state surveillance.